Once you are done with setting up a wireless network, you must have been prompted to give the new network a name. If you skipped that step, the wireless network is automatically given a generic name. You can go ahead and personalize your computer a bit more by changing the name of the wireless network. 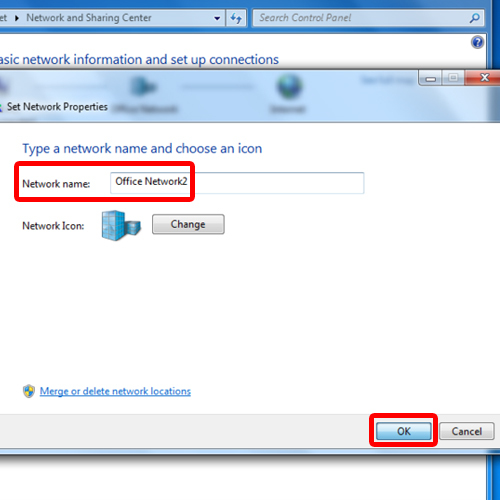 Follow the step by step tutorial and learn how to change the network name. 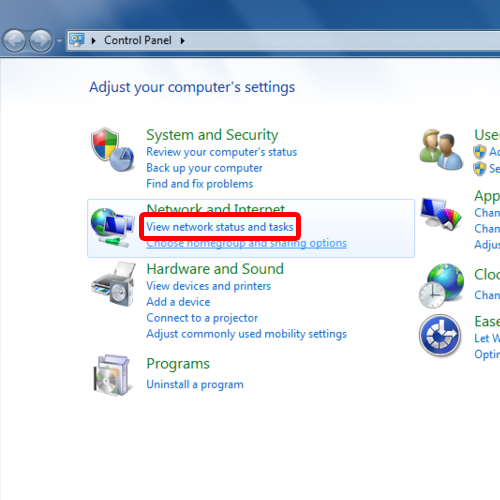 To change the network name in windows 7, first of all, open up the start menu and click on “Control Panel”. 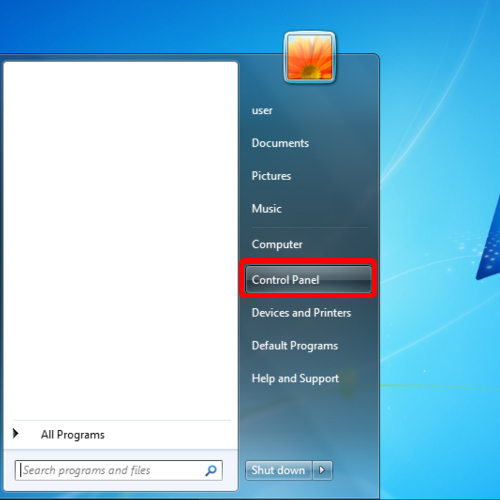 Alternatively, you can simply search for control panel in the search box located at the bottom of the start menu and open up the control panel. Once the Control Panel window opens up, a number of options will be displayed right infront of you. Notice that all these options will be categorically displayed to you. Over here, we will be moving to the network and internet section. From the options present in that category, click on the “View network status and tasks” option. This will open up the network and sharing center. 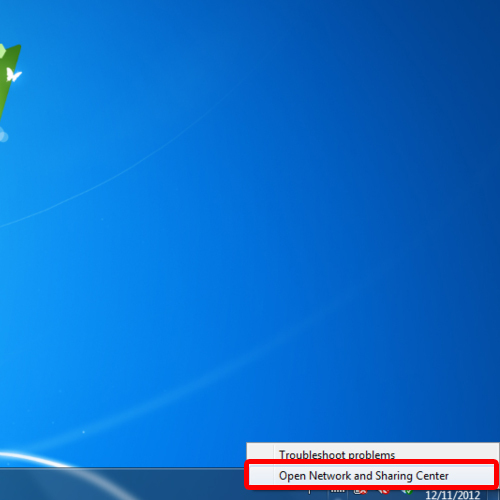 With the “Network and Sharing Center” window opened up, click on the network icon. With that done, the set network properties window will open up. Over here, you can change the network name by clicking on the respective field and renaming the network. With that done, click on “Ok”. And that’s it. You can see that the name of the network has been renamed. 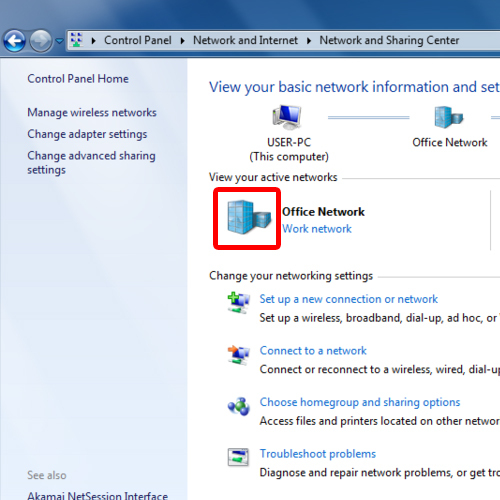 If you want to access the “Network and Sharing Center” directly to change the network name in windows 7, you can simply right click on the network icon which is located in the notification area towards the bottom right corner of the screen. Once done, a menu will appear on the screen. Over here, click on the “Open Network and Sharing Center” option.